Does your TV only give you troubles due to poor picture quality and distorted antenna signals? Things have quite changed. Gone are the days when you can simply put a pre-configured two-pronged TV antenna on top of your TV and done. Today as the digital replaces the old analogue system, installing antennas and satellite systems can be complex and requires absolute precision. Of course there are quite a number of factors that need to considered so as to get the best quality possible. Signal strength from place to place differ and technical know-how is a must. you get excellent timely service, suited to your specific needs. Hendo’s TV Antennas and Installations operation in Cairns, Innisfail to Mossman, Tablelands and everywhyere in between. being equipped with a wide variety of excellent products from a range of top quality local and international suppliers, you can be ensured a 100% guarantee that your needs will be met. We offer installation of TV antennas and satellites for domestic purposes. As local of Cairns, Hendo is very much aware of the ins and outs of your TV needs and where to secure quality assured supplies for domestic purposes. All satellites from 80 cm up to 2.3 m C-band and KU-band for home services, commercial services, Foxtel services, black-spot areas and vast areas. We also offer satellite services with overseas’ free and paid subscription such as TFC, Thai TV, Chinese, Portuguese, Italian, Greek and Russian. 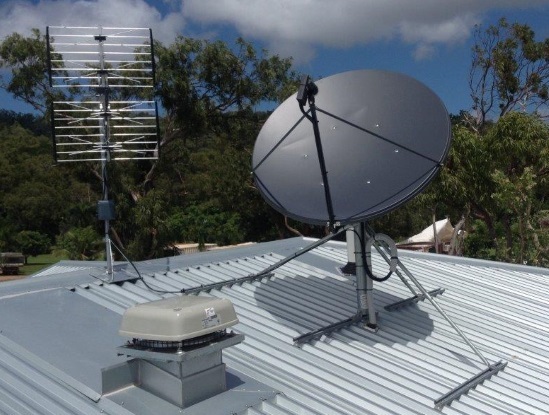 We provide custom antenna installation services for caravans as well as satellite dishes. You can choose from permanent or portable satellite to your caravans depending on what is more convenient to your own needs. Antennas or satellite for boats can be a bit messy and needs special expertise get proper signals. We install antennas and satellite dishes to small and big luxury boats so you can enjoy your sailing moments. From a small club to high rise apartments, there is no job too difficult or too big for Hendo’s expertise experience. Engage your customers with professionally installed TV sets and satellite dishes that provide clear view of entertainment. Electrical accidents could be one most the most nightmares a family or business could ever have. It would be an unimaginable event don’t you think. As a business owner you have the accountability and responsibility that your establishment is free from safety loopholes. 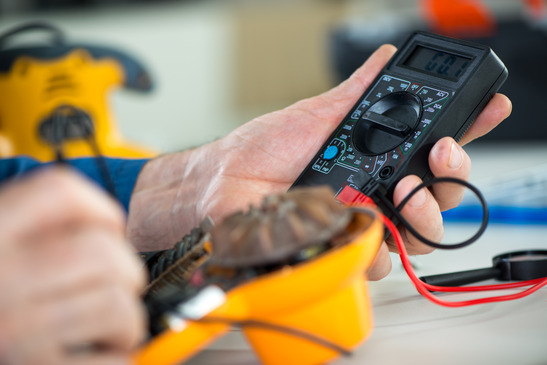 Today, most companies are aware of the new AS/NZS 3760 regulations which obliged companies periodic inspection and testing of electrical equipment and tagging the same whether for safety use. This further ensures protection from possible electrical hazards and unnecessary electrical-related injuries within the establishments and/or workplace. Contact Hendo for professional testing and tagging of your electrical tools and leads. As more and technologies flood the market today for consumer benefit, it appears that thieves and burglars have also evolved to be more sophisticated on their way of attacking peoples homes and business establishments. Sadly, even the most seemingly secure homes can be vulnerable by expert attackers. It is on this very reason why security alarms are becoming more popular than ever. Security alarms and camera systems when installed properly can protect your homes and business valuables before attackers can even get in. While secutity alarms are not the single solution to burglary, security alarm systems can significantly decrease the incidence of these untoward events. 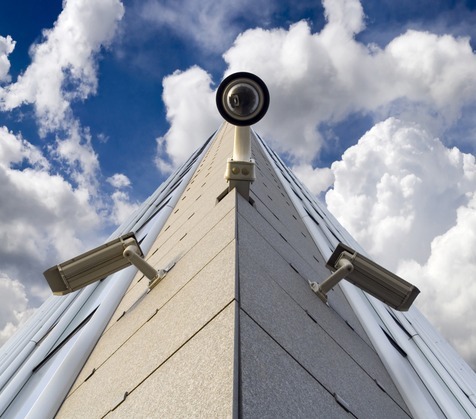 You need a professional help to properly install your security alarm and/or camera systems. This is where Hendo comes in. Hendo can find you reputable suppliers of security alarms and camera equipment that would fit your business and budget needs. Hendo can accommodate a wide range of customers from residential homes, hotels, restaurants, stores, and related establishments and business. Better to be secured than say sorry at the end.